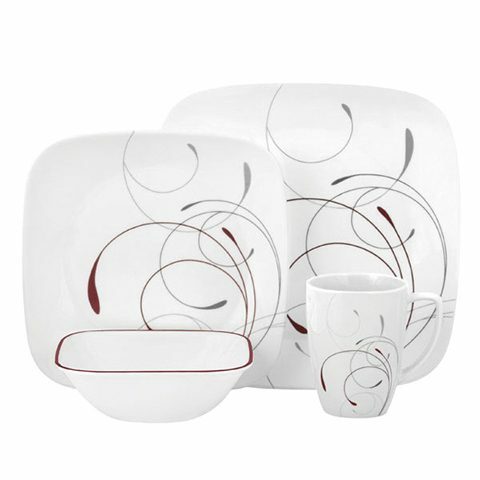 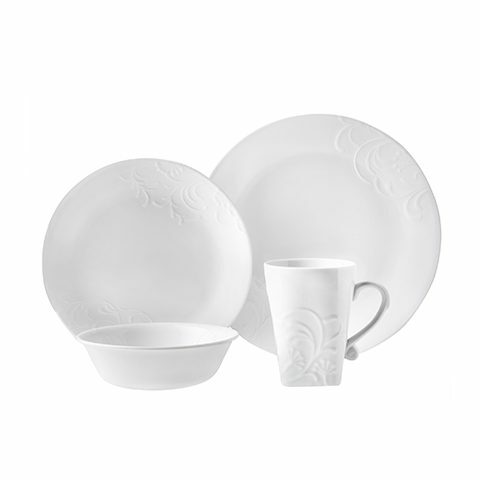 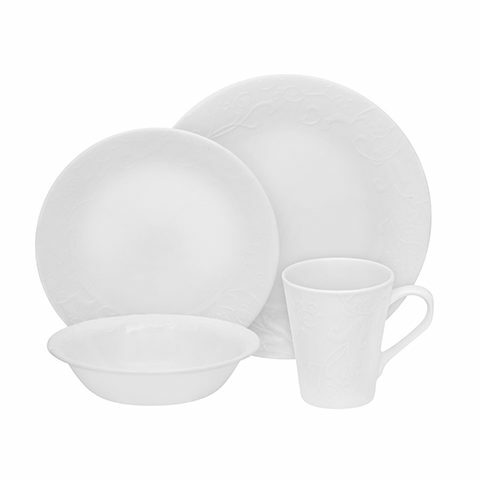 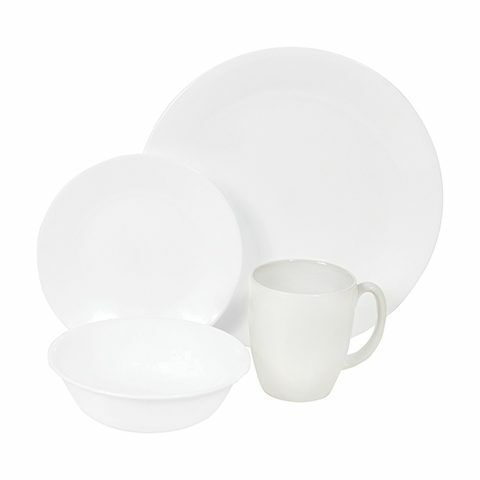 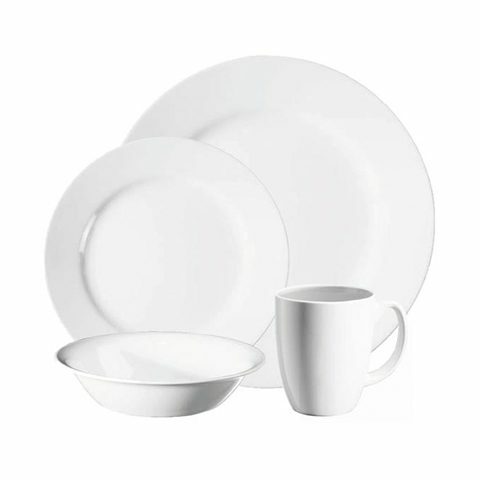 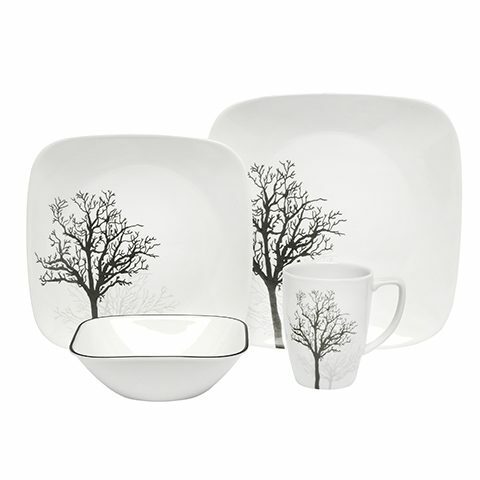 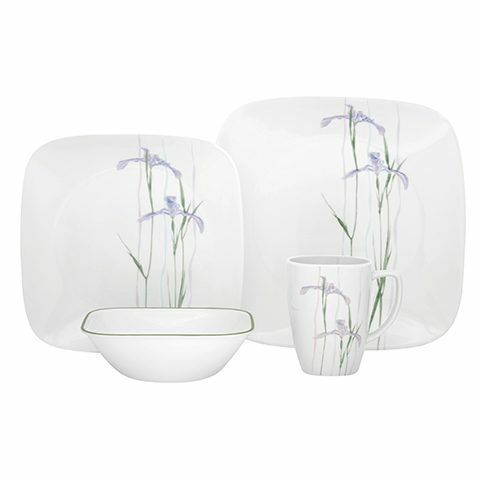 There’s nothing else like Corelle dinnerware. 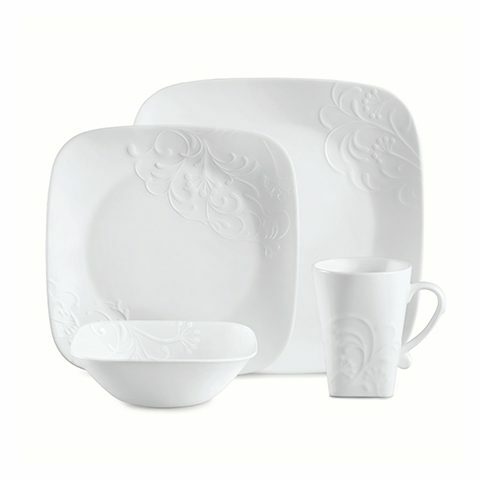 It pairs strength with style for a unique product that no other dinnerware can match. 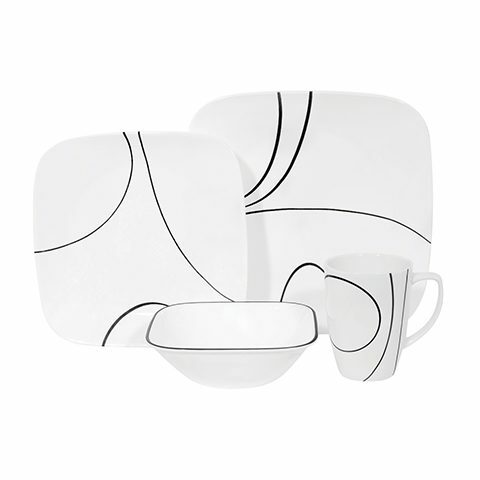 Available in a vast range of beautiful designs and shapes to fit any home and any occasion.